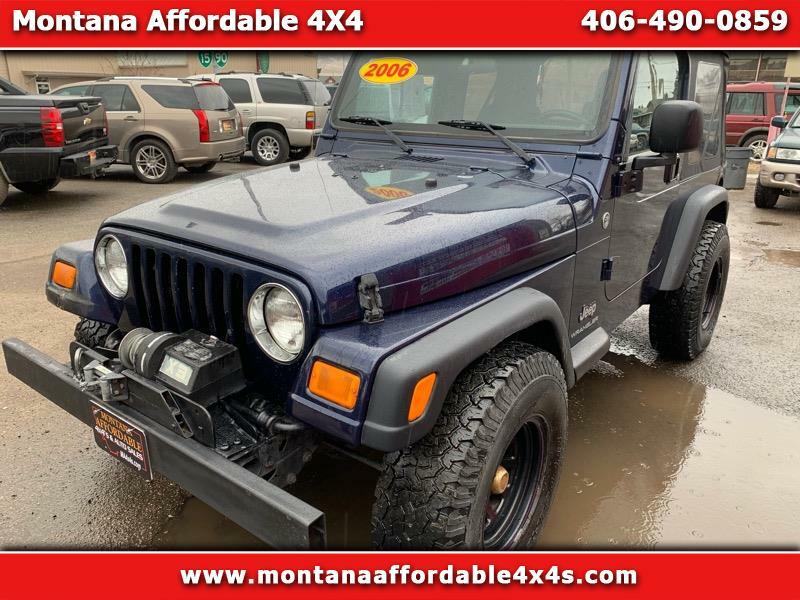 2006 Jeep Wrangler SE 4WD 2D SUV 2.4 4cyl. 121k. Don’t miss this fun Jeep this summer you can tear up Montana mountains. $7995!!! Must be being financed. 1407 Harrison Ave Butte mt.